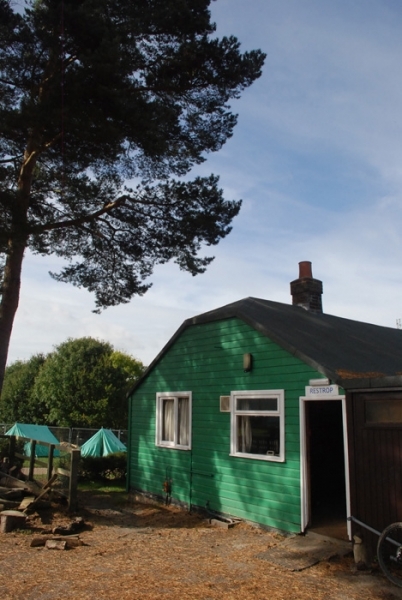 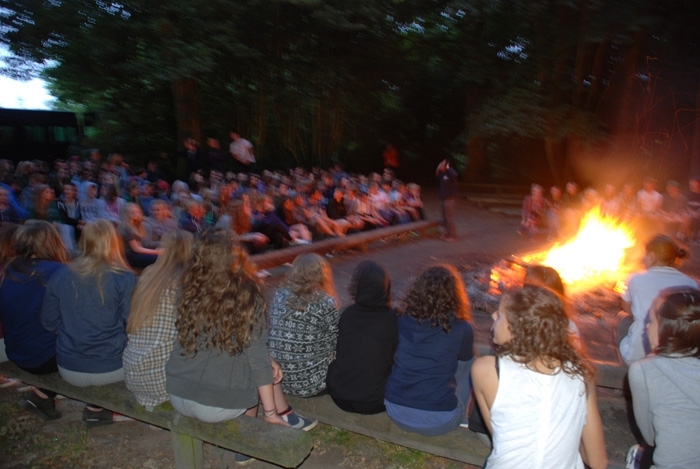 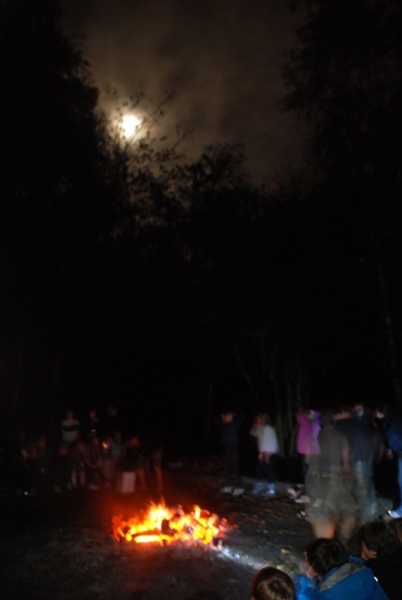 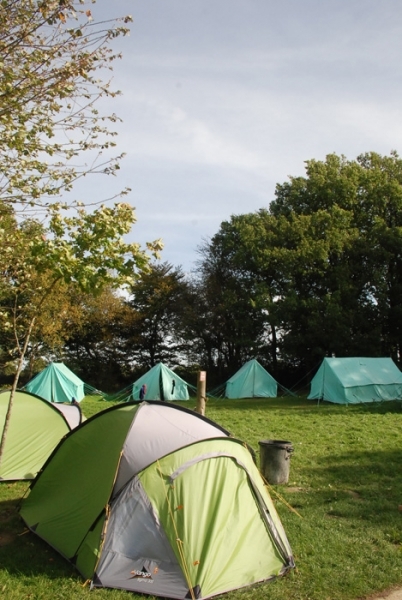 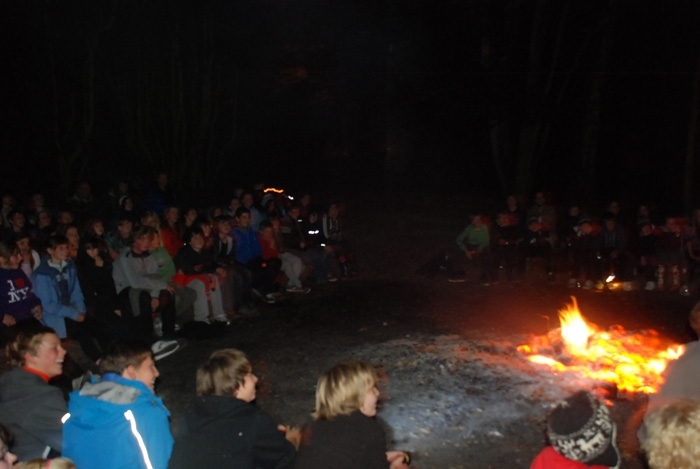 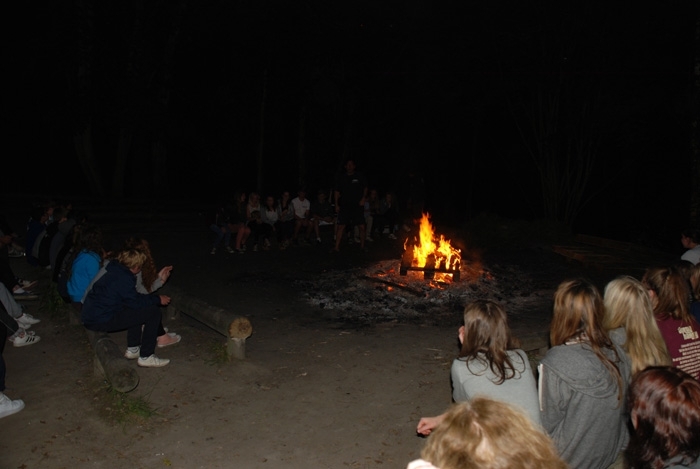 Camping at TrekCo on our school residentials couldn’t be easier! 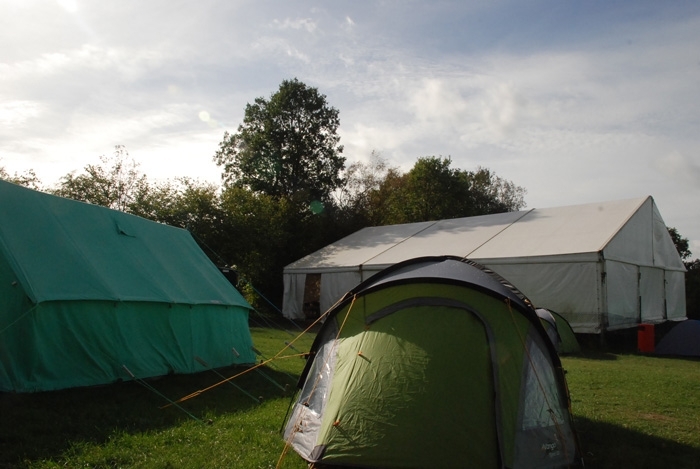 Our campsites at Blackland Farm are set up for you before you arrive, and tents can take up to 6 people – although we don’t usually recommend you have 6 per tent; 4 or 5 is better. 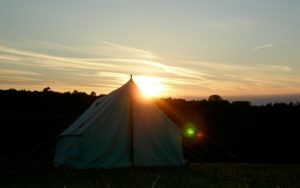 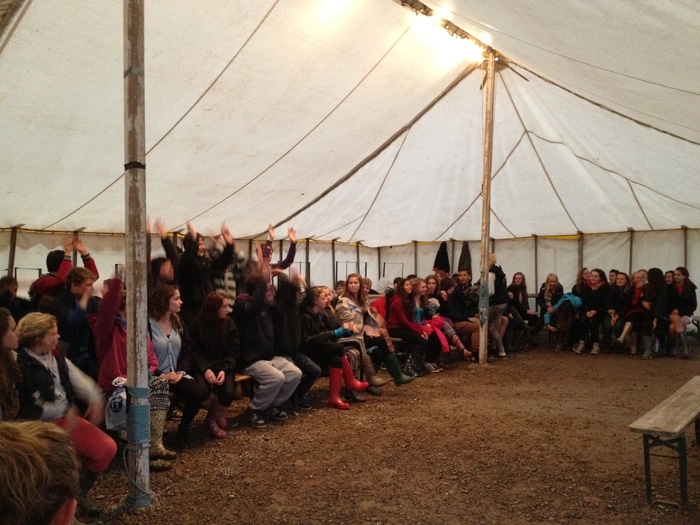 We use old style Patrol Tents which are incredibly weatherproof and sturdy, and can’t be broken by enthusiastic young people as there are no zips or fragile parts. 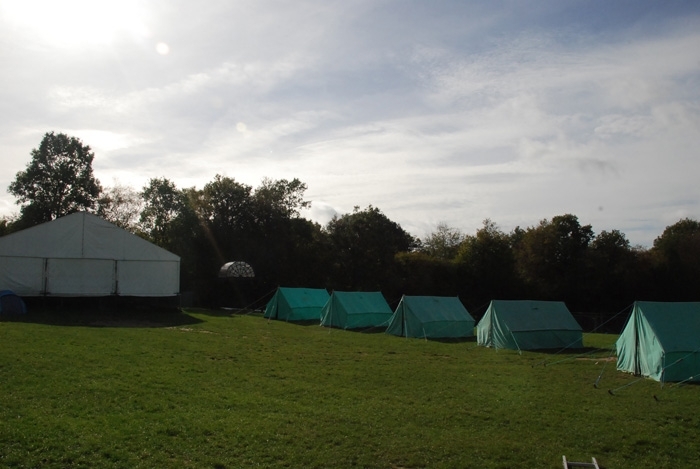 The tents all have separate groundsheets and are laid out in areas for boys and girls, with individual teacher tents placed where you want them – the teacher tents are small dome tents and can be moved at a moment’s notice. 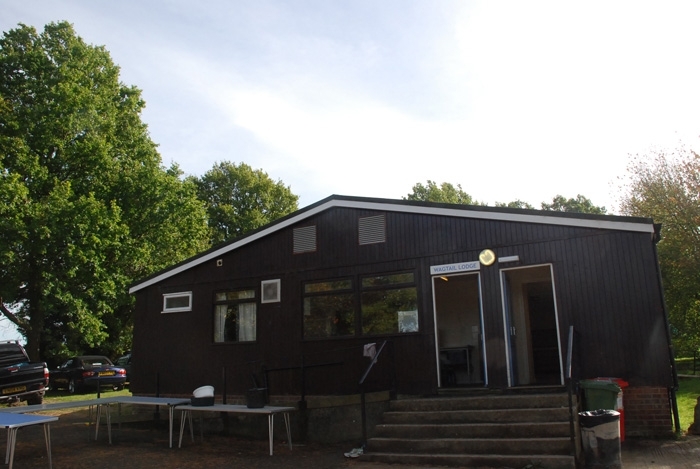 Facilities are excellent – your school will have a modern toilet block in which you have separate sections for boys and girls, each with hot showers (free) and washbasins with hot water, and another separate section in the block for teachers. 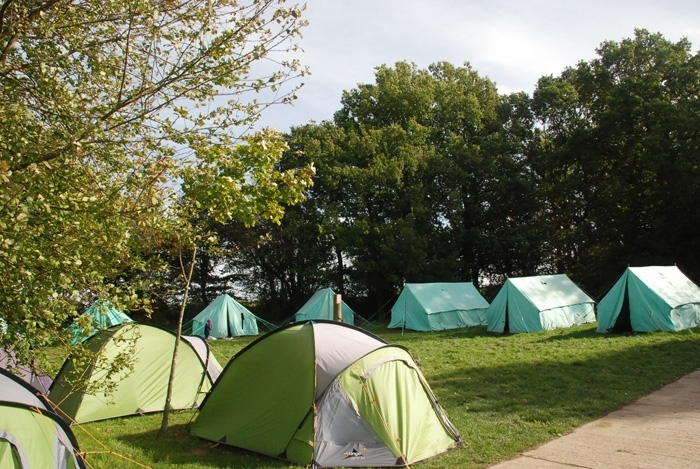 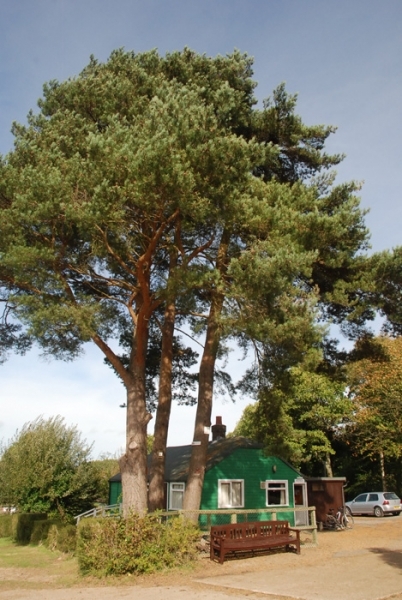 We can configure the campsites for any size of group, so if you’re looking for a residential for a whole year group of 180, or a primary school group of 30, your site will be waiting for you. 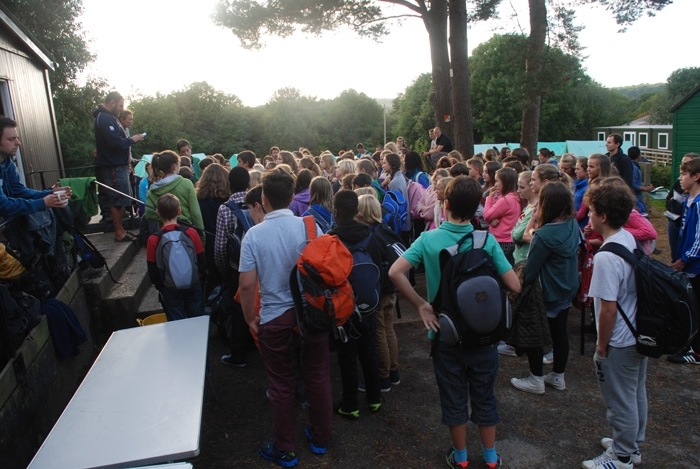 All sites are completely separate from other schools. 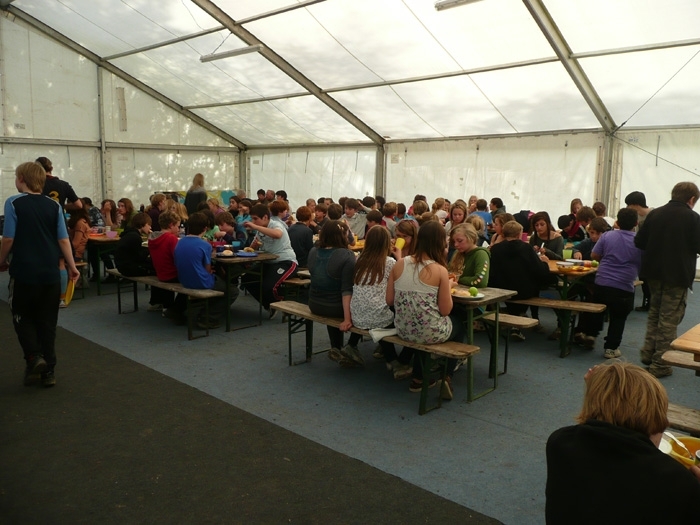 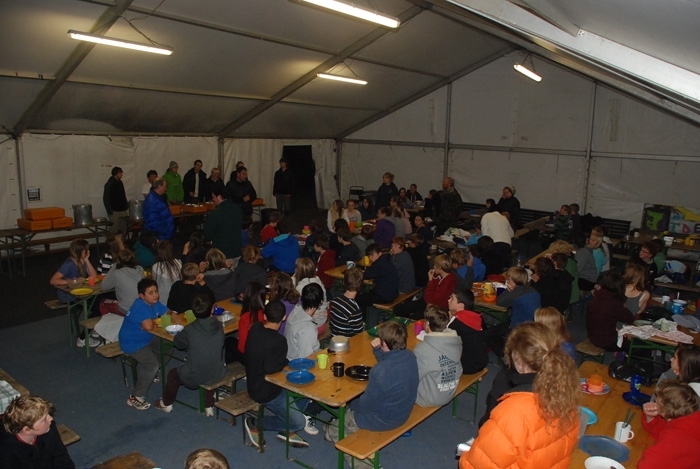 Students on residentials eat together in large marquees at tables and benches, and food is served by our staff (who have Food Hygiene Certificates). 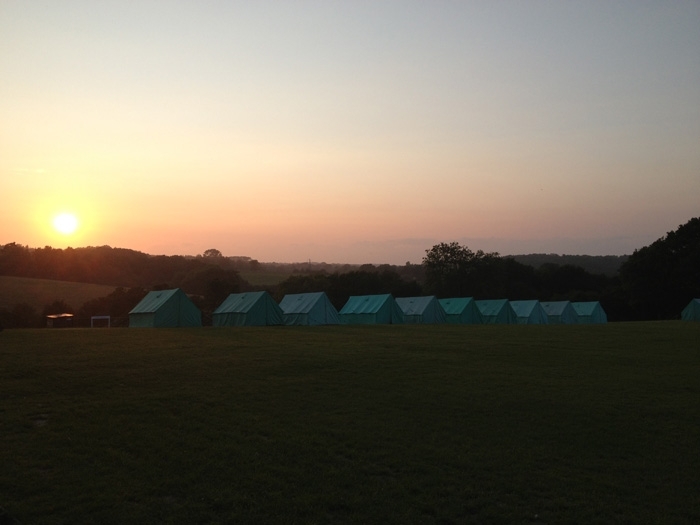 Food is produced by our off site caterers who are West Sussex County Council school caterers.